If You or Your Kids Enjoy Basketball, Read Up! 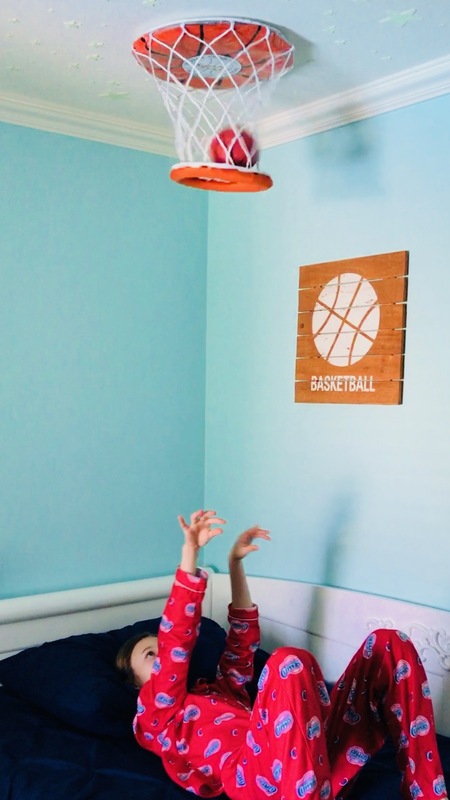 Do you or your kids enjoy basketball? There is some amazing news to share! 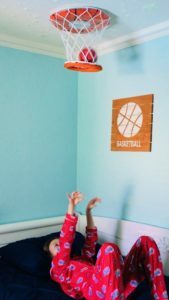 ceilingSPORT LLC has launched a fantastic product which is a brand new indoor basketball game that hangs from the ceiling, and it is quite unique. 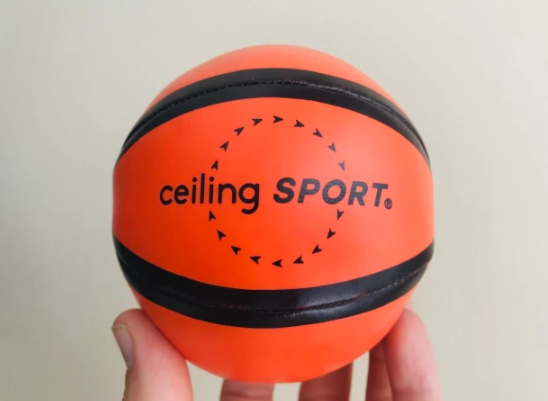 CeilingSPORT creator, Mike Bowers was inspired by a childhood game where he would throw a ball to the ceiling to see how close he could possibly get! Therefore, he took his idea and wanted to other kids, and adults to experience the same kind of fun that he did! Mike said “I was laying on the floor, playing with my infant son, and began throwing a softball directly up toward the ceiling, as I had done hundreds of times before. It was something I did a lot as a kid and I began thinking about how I could turn it into an actual, scoring game”. And three years later, ceilingSPORT “Original SWISH”, the company’s flagship basketball version wants others to enjoy this game. The game is designed to be safe, effective and is light-weight. It is made out of molded foam and has a soft rim as well as a basketball net. There are also two adhesive strips to stick to any kind of ceiling. It does not matter if it is flat or has stucco. 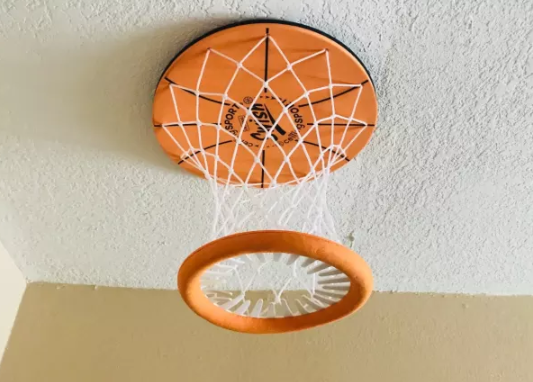 It will stick to the ceiling and you and your kids can enjoy playing this cool and fun game. By the way, not only athletes can have fun with this game. Additionally, it does not have to be only used for recreational purposes as well. This game can be extremely therapeutic. It can help people relax and are great with helping kids develop hand-eye coordination, and to better their focus. Children that have conditions like autism or ADHD will benefit very well from this game because it can help their overall development. At the same time, this game is excellent to help parents and kids de-stress. Especially if kids are stressed out from trying to work on difficult school assignments, or are feeling overwhelmed from studying for exams that they may be worried about- they can take a break and unwind while playing this game. Last but definitely not least, kids need to have toys that will help them develop and that involves games that will challenge them in ways that they enjoy. This particular game will certainly fit those criteria. Money for this Kickstarter is being raised, and after reading about the benefits of this game, you definitely want to not only contribute to this campaign but to also share it with others.